Outdoor living’s prime time has begun. Here are a few ways to max out your enjoyment of this glorious extended season, with options for all budgets. 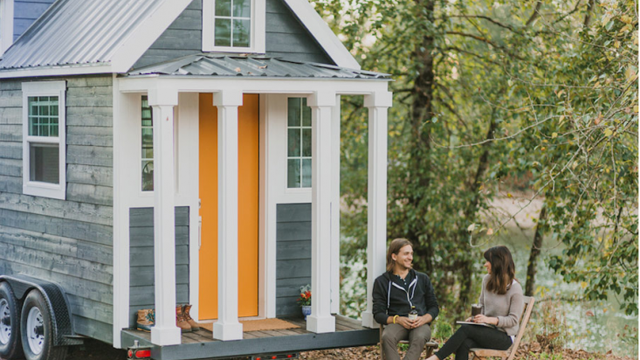 A tiny luxe house on wheels can be yours. Must-have products to camp in luxury. Steal the look of an indoor/outdoor oasis. A DIY art project that brings a touch of nature to an interior or exterior. A preview of this summer’s new crop of IKEA plant and garden products.